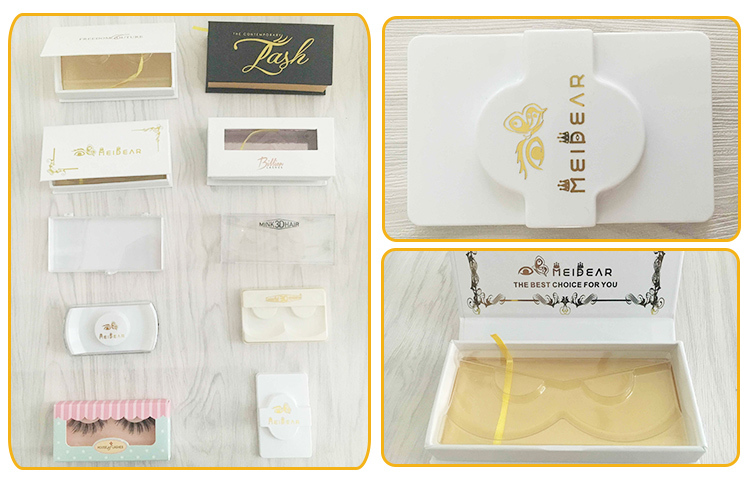 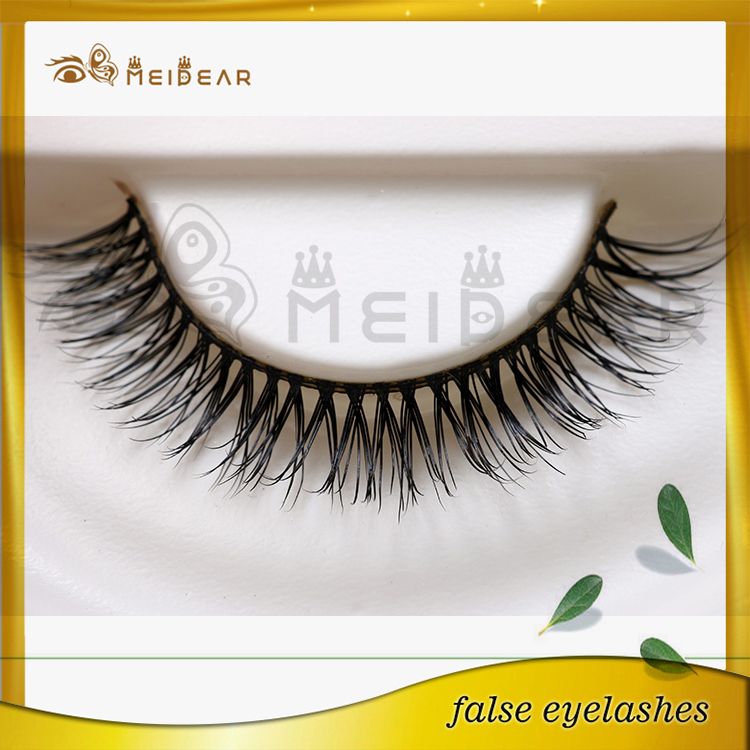 Not only making them look thicker and charming they make the eyes appear enlarged and open and this helps in drawing the attention of people to the eyes. 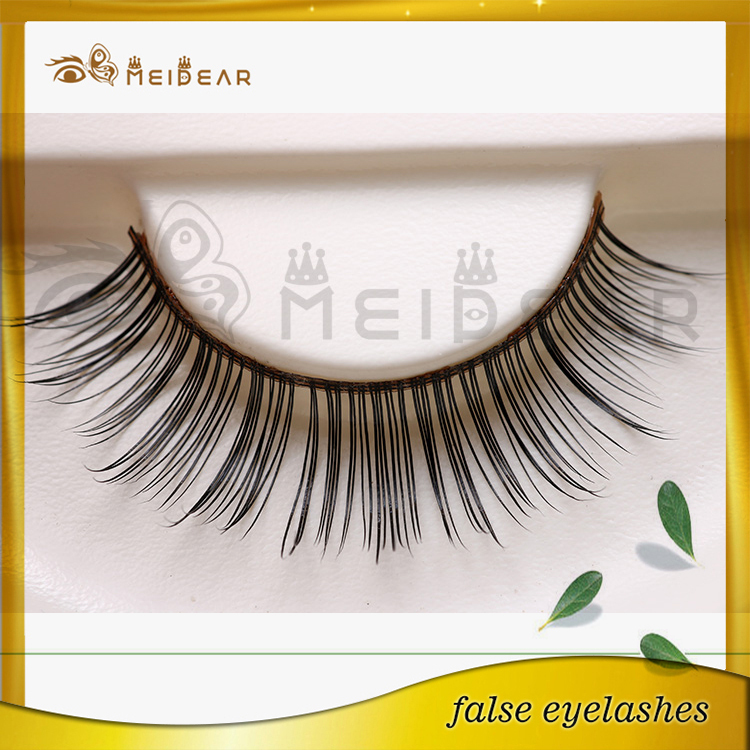 Description: 100% Handmade natural soft long thick mink fur eyelashes Make your eyes bright and attractive Suitable for party, wedding, prom or DIY doll make up. 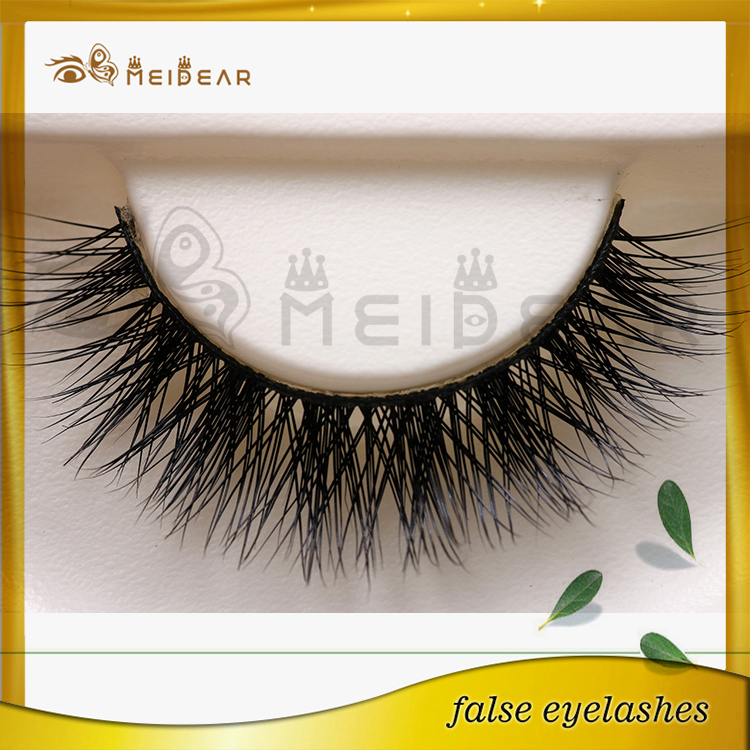 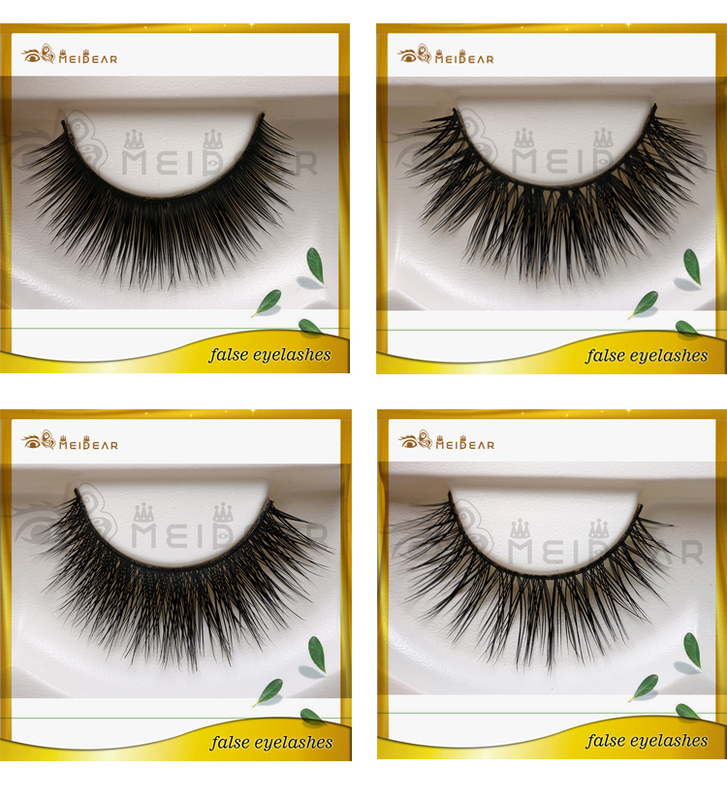 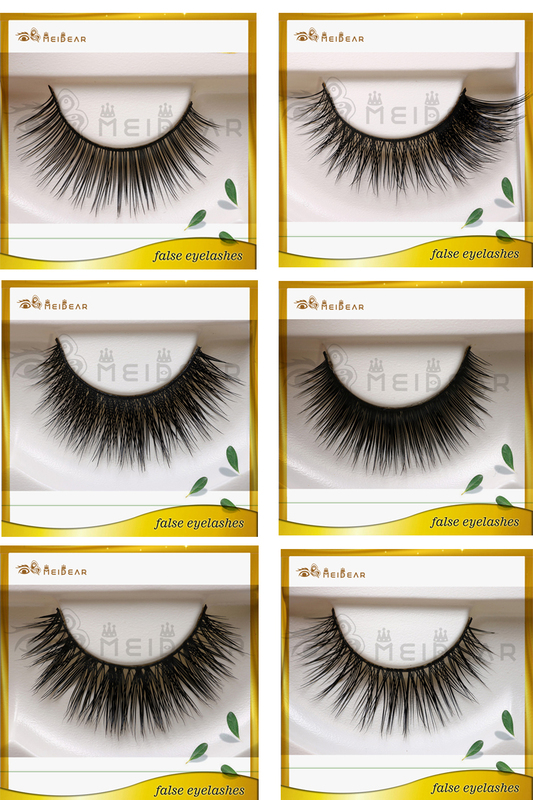 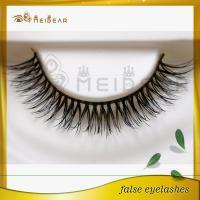 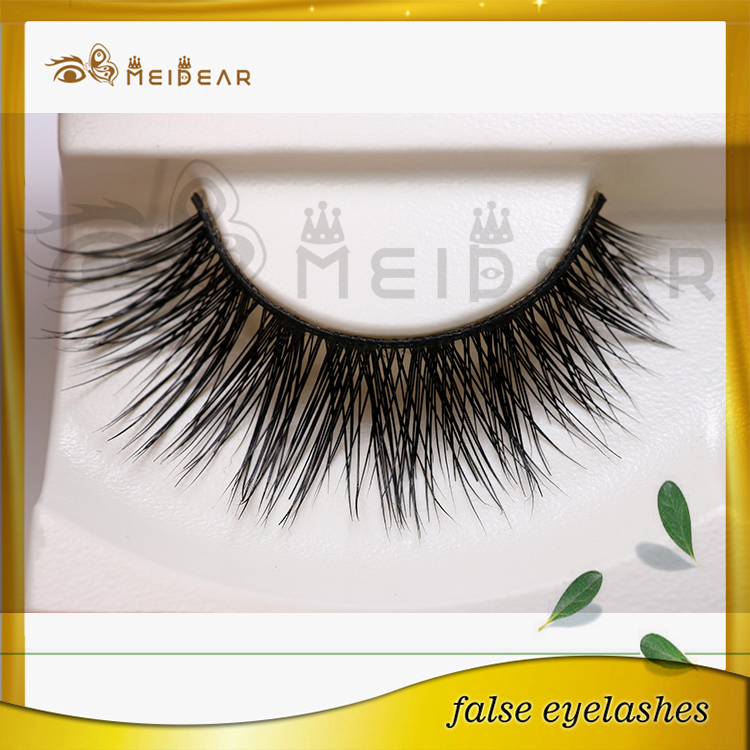 Material: mink hair Color: Black Style.Safe and comfortable to wear, you can have amazing eyelashes indefinitely.